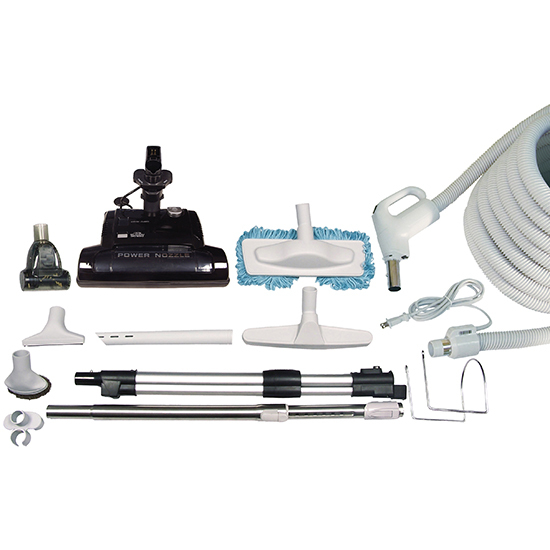 Home / Central Vacuum Kit / 30′ Central Vacuum Galaxy Kit CV15 With Electrical Power Head Great for Shag Carpet! 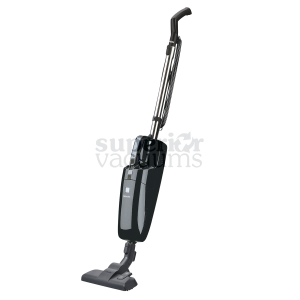 30′ Central Vacuum Galaxy Kit CV15 With Electrical Power Head Great for Shag Carpet. 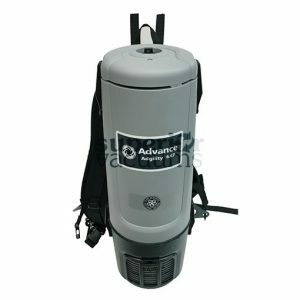 Fit all Complete 30′ central vacuum hose, Power head and attachments kit. 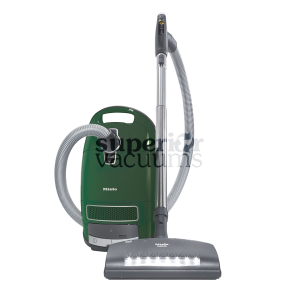 This kit work with any central vacuum cleaner brand name on the market.